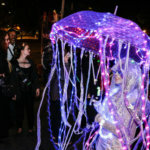 This weekend in New Orleans, we’re enjoying the first parade of February, a couple of festivals, and a Broadway show. The Intergalactic Krewe of Chewbacchus returns in its nerdy glory on Saturday night, kicking off a parade season that’ll last every weekend until March. 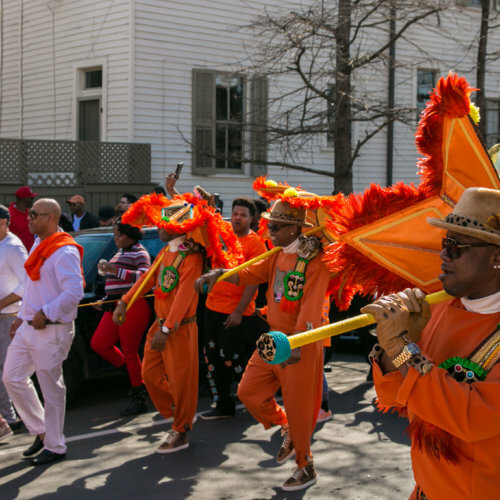 The Book of Mormon returns for eight shows at the Saenger Theater, and Marley Gras Jerk Chicken Festival is back for a celebration of Jamaican culture. Finally, celebrate the Vietnamese New Year all weekend long with Tet Fest in New Orleans East. There’s plenty to do this weekend, and we’re just getting started. 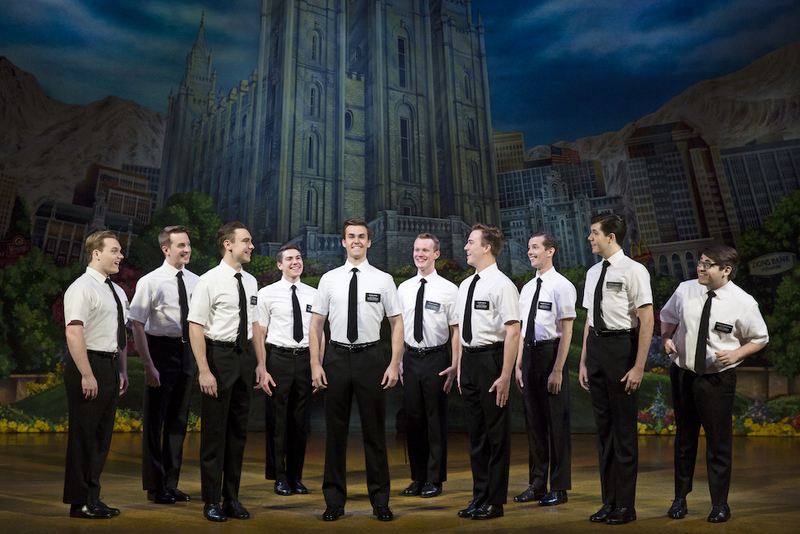 The Book of Mormon – The Book of Mormon returns to New Orleans this week by popular demand. This hilarious Broadway show follows Mormon missionaries as they set out to do service in Africa. Not for the faint of heart (or for kids), this show will have you laughing from start to finish. The Book of Mormon is at the Saenger Theater Feb. 5-10. Tickets start at $30. Tet Fest – Held at the Mary Queen of Vietnam Church in New Orleans East, Tet Fest is a celebration of the Vietnamese New Year. All weekend long, fest-goers can enjoy traditional Vietnamese food, music, dancing, fireworks, and family-friendly activities. 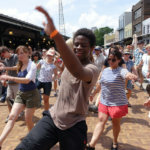 The festival begins at 6 p.m. on Friday and goes until midnight; all day beginning at 10 a.m. Saturday, and all day beginning at noon on Sunday. Admission is free. 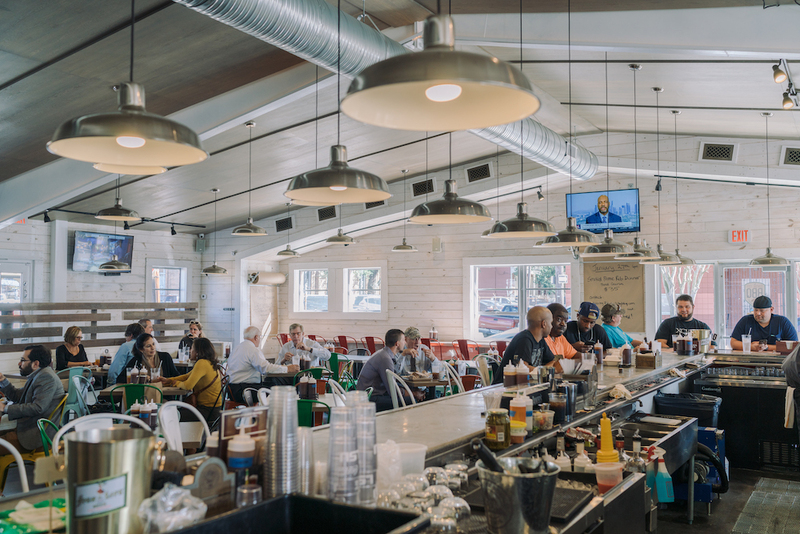 Marley Gras Jerk Chicken Festival – From 1-9 p.m. Saturday, head to Central City BBQ for the Marley Gras Jerk Chicken Festival. Enjoy delicious, creative Caribbean-style dishes from 17 different vendors in addition to music from 20 acts across two stages. Stick around for the Scotch Bonnet pepper eating contest and the Jerk Chicken Cook-Off Competition featuring celebrity judges. Tickets are $20. 0.5K The Ultimate Underachiever’s “Run” – New Orleans is full of 5Ks and marathons for those looking to run a serious race, but if you’re more in it for the food, friendship, and a fun time, then this event is for you. 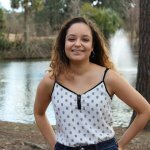 Hosted by NOLA Fray, participants will “run” from Miel Brewery & Taproom to Tchoup Yard where food and drink will be waiting. The experience includes four free drinks, food, and race-day swag for $50. Sign up for the 11 a.m. start time or the 3 p.m start time, get dressed in your best lazy running costume, and head out for some fun. 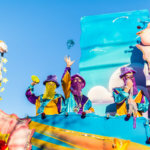 The Intergalactic Krewe of Chewbacchus – Saving the galaxy one nerd at a time, the Intergalactic Krewe of Chewbacchus returns for the 2019 Carnival season this Saturday. 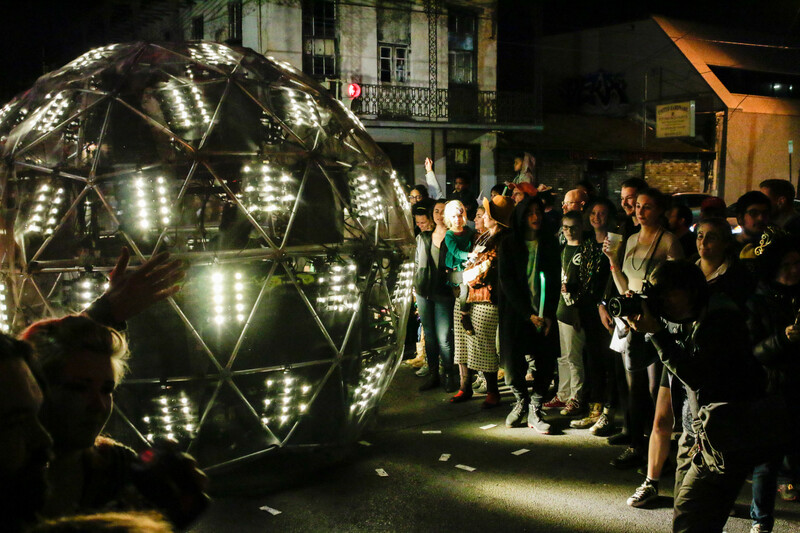 The walking parade takes the Marigny by storm ever year with their individual walking krewes that pay homage to everything Sci-Fi. The parade begins at 7 p.m. Find the route here. Ogden Museum King Cake Walk – This Thursday during Ogden After Hours, visitors will have the opportunity to taste and judge local king cakes while listening to live music by the Christian Winther Quartet. 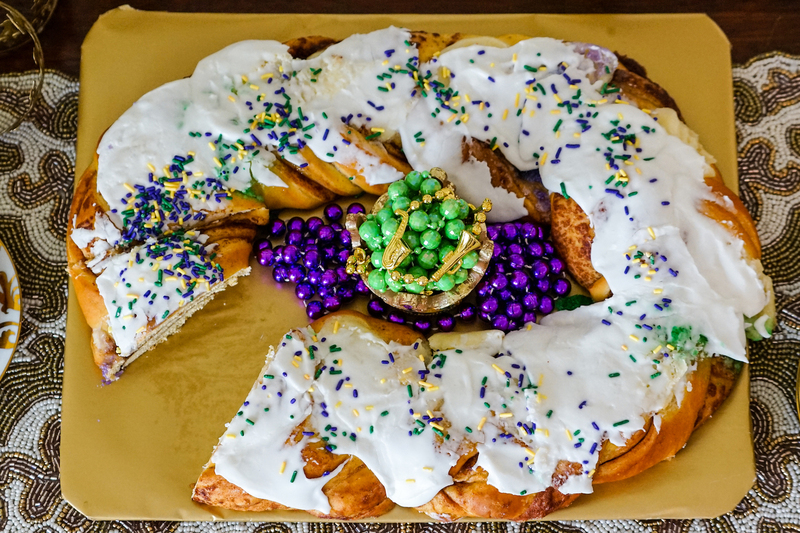 Enjoy king cake from various bakeries including Bittersweet Confections, Breads on Oak, Cavan, Emeril’s, La Boulangerie, Manny Randazzo King Cakes, Sweet Life Bakery, Tartine New Orleans, The Station Coffee Shop and Bakery, and other New Orleans favorites. Tickets are $13.50. The event is Thursday from 6-8 p.m.